Mark Williamson is an Advisor at Muru Music. 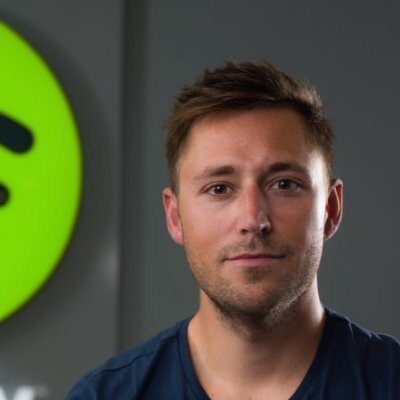 Previously he lead the Spotify Artist Services Team worldwide, currently based in California. He was responsible for building relationships with artists and their teams, managers, agents, lawyers and marketeers. Mark is keen to use music technology to support Music for My Mind.